Use Sparingly. This powerful woman's and men's ally has been traditionally used for clearing breast lumps and lymph congestion in the neck and breast area. 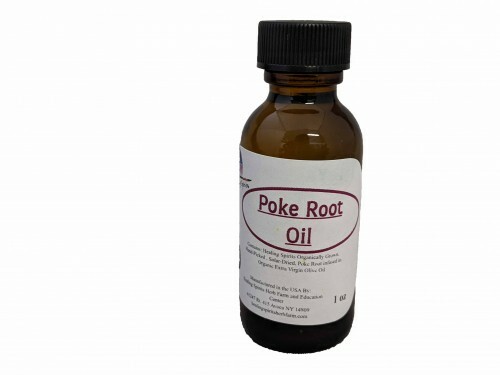 Made with: Healing Spirits Organic Poke Root infused in Organic Extra Virgin Olive Oil.